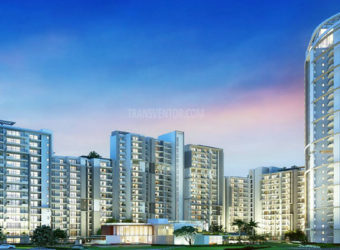 Prestige Jindal City is a popular residential project by Prestige Group located on Tumkur Road, Anchepallya, West Bangalore. 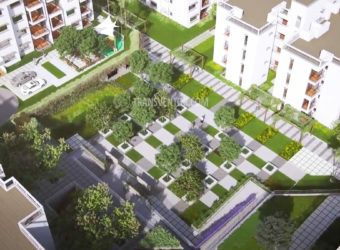 It spreads over 32 acres, offering skillfully designed 1 BHK, 2 BHK, 3 BHK and 4 BHK apartments with 3571 units and 15 towers of G+29 floors. 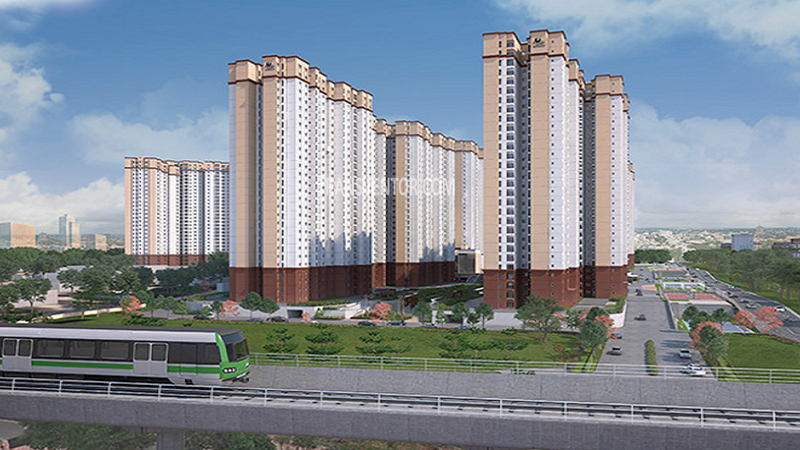 This is an elevated Tumkur Highway which connects Nelamangala, the Namma Metro Line and the upcoming Bangalore-Mumbai Industrial Corridor which connects the airport and the ORR.This The project is well equipped with all the modern amenities to facilitate the needs of the residents and is well connected by trains, buses, and public transports. 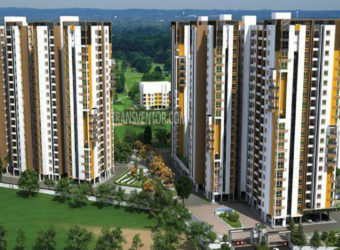 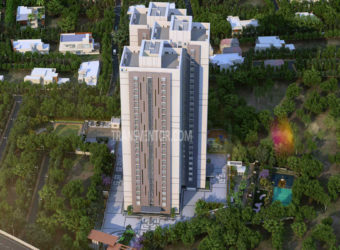 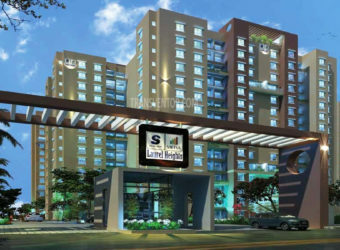 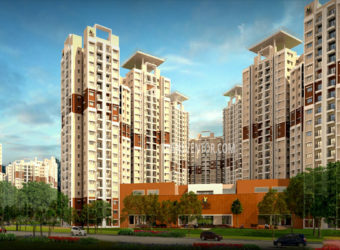 One of the sprawling luxurious complex in Tumkur Road, Anchepallya, West Bangalore. 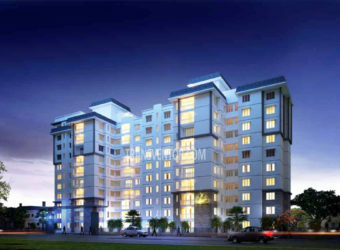 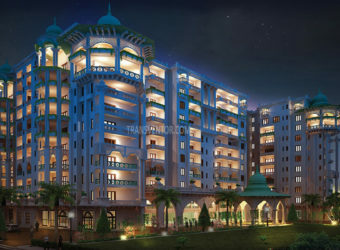 International standard construction and state-of-the-art architechture. 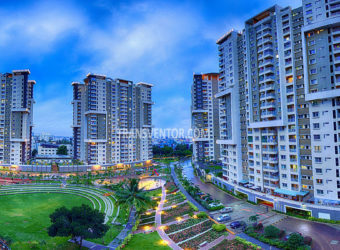 Well-connected through road, railways and metro with prime locations of Kolkata. 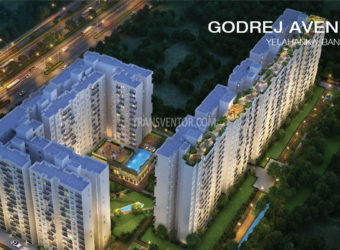 Pillar of Trust from Reputed Leading real estate developer Prestige Group. 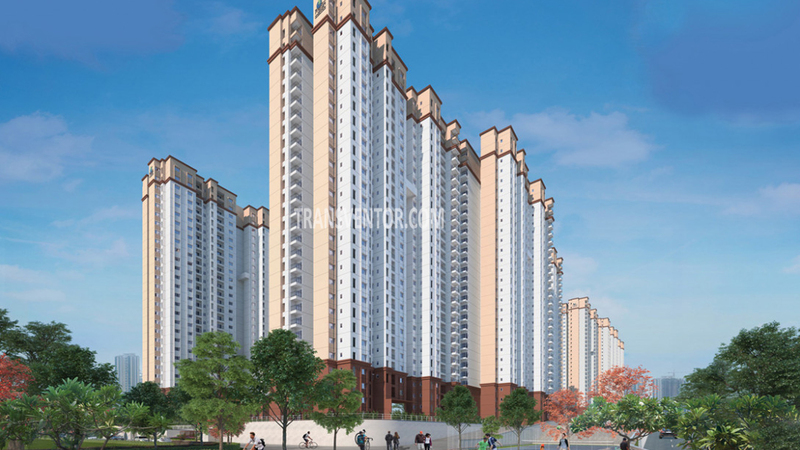 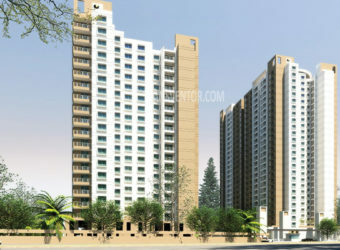 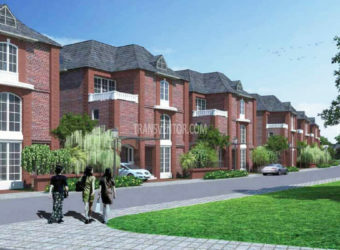 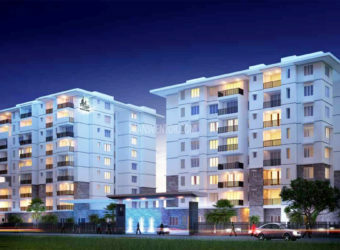 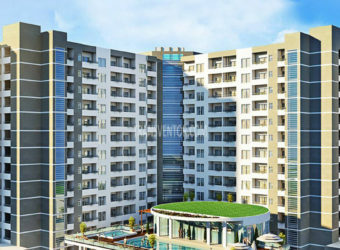 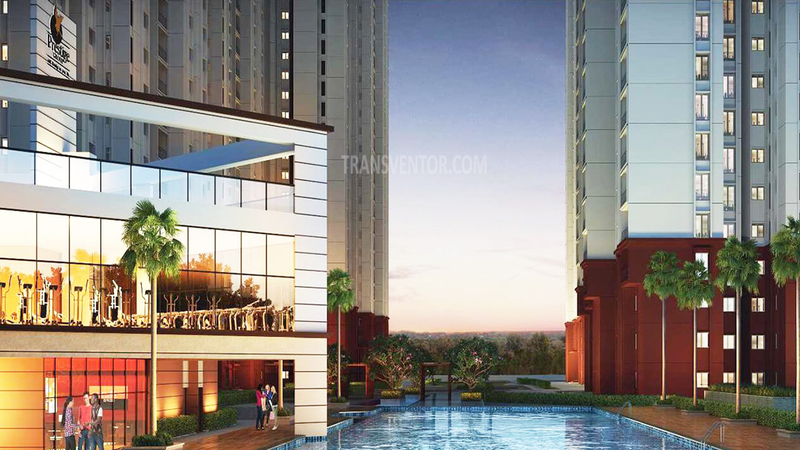 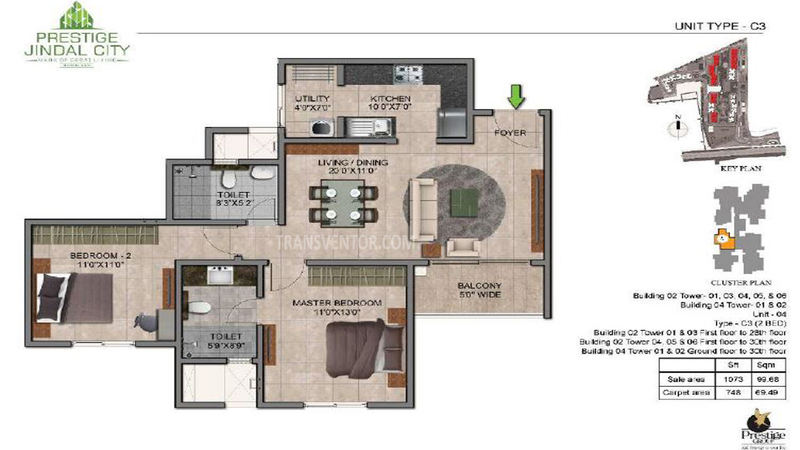 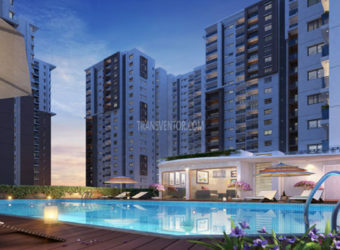 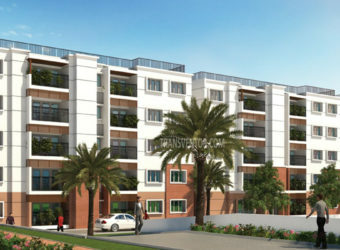 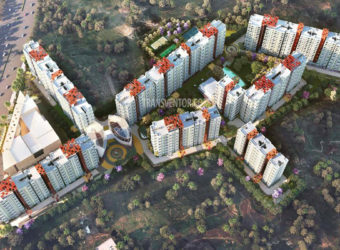 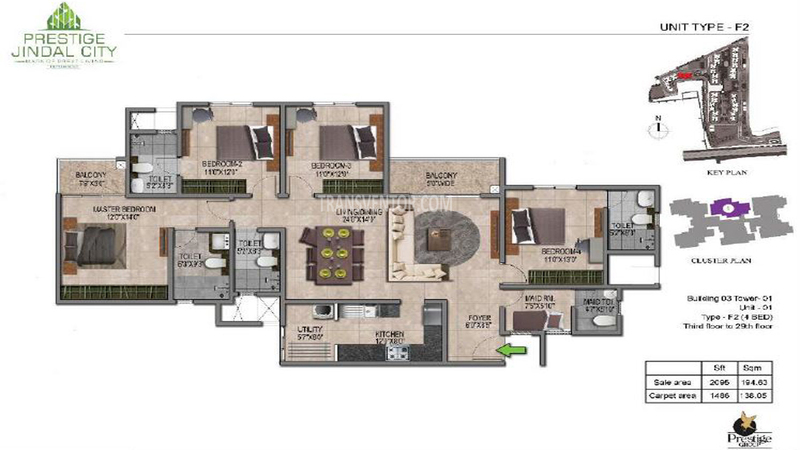 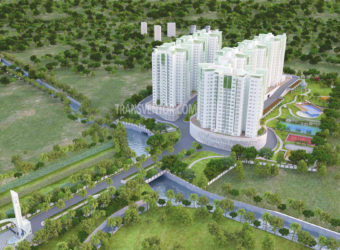 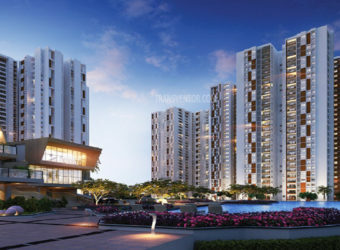 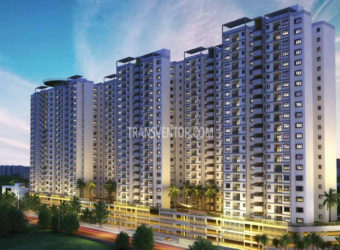 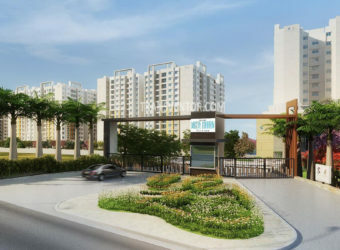 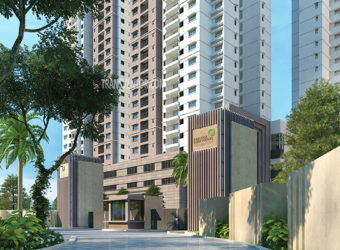 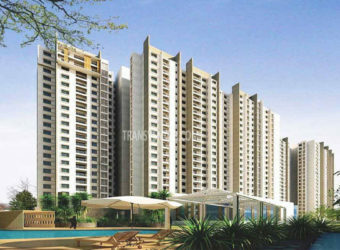 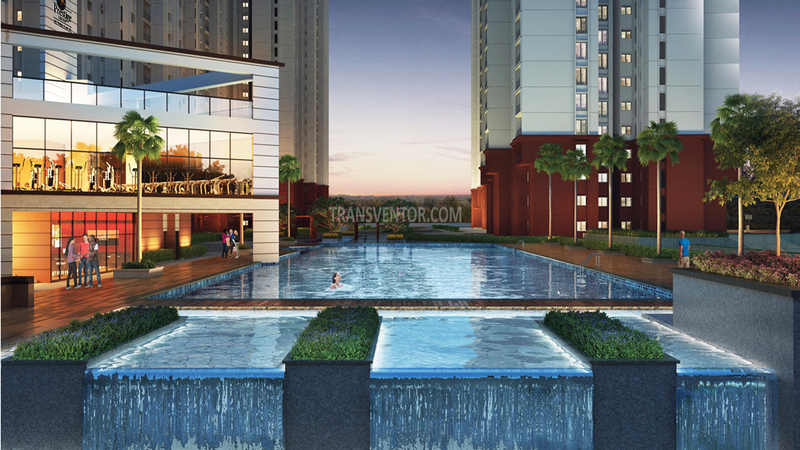 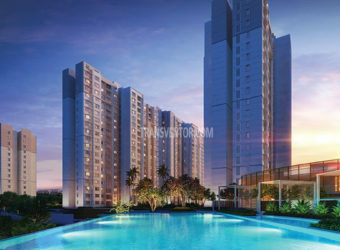 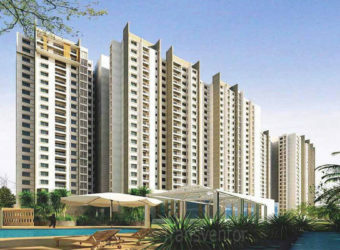 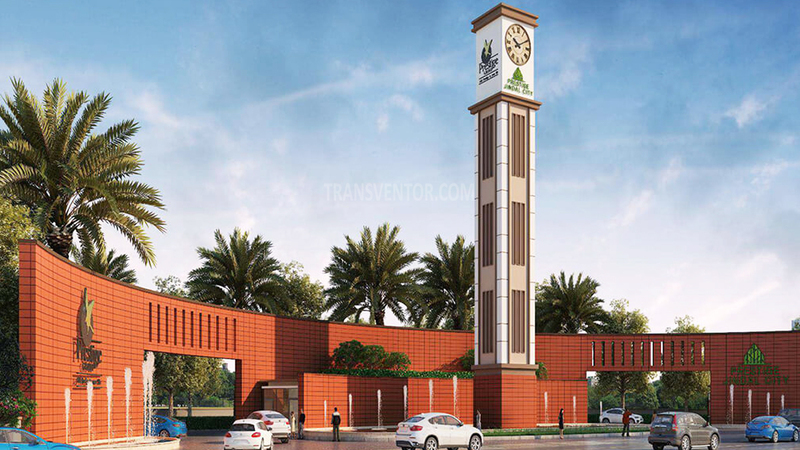 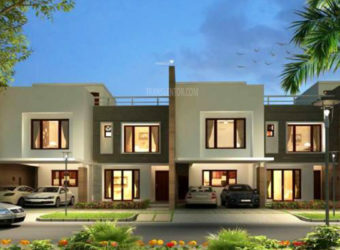 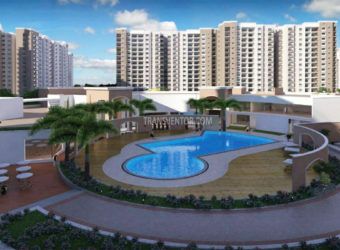 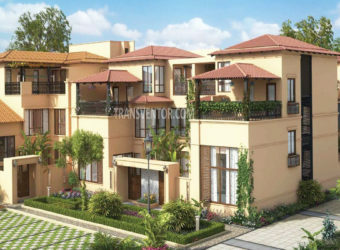 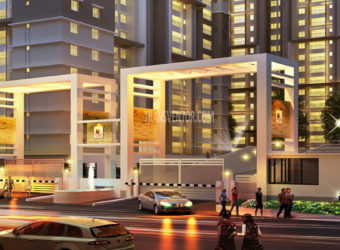 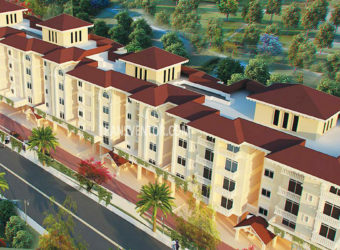 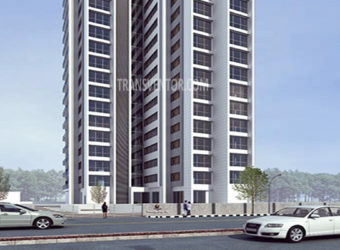 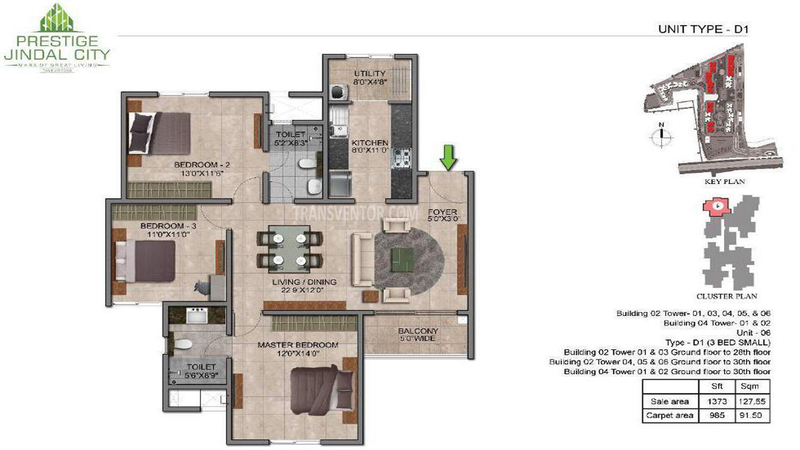 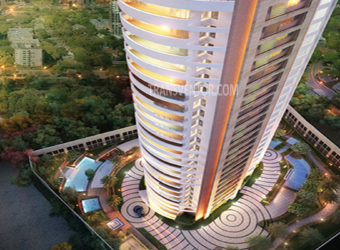 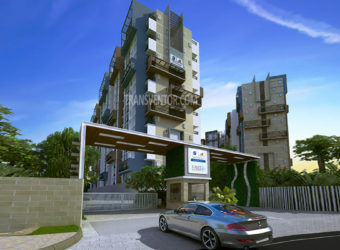 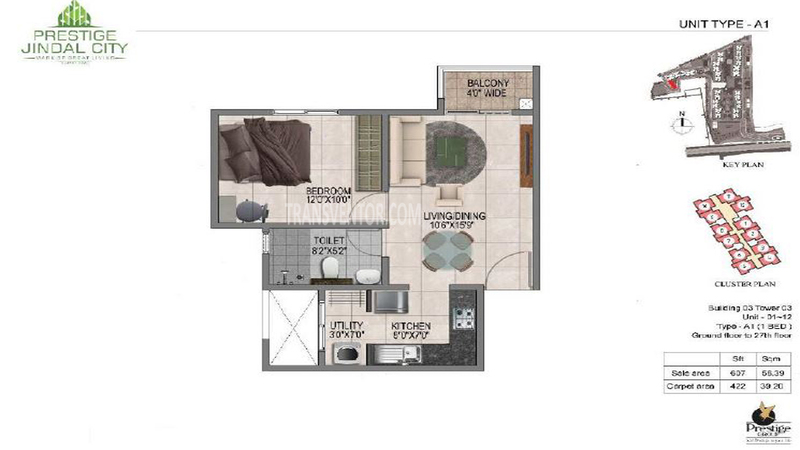 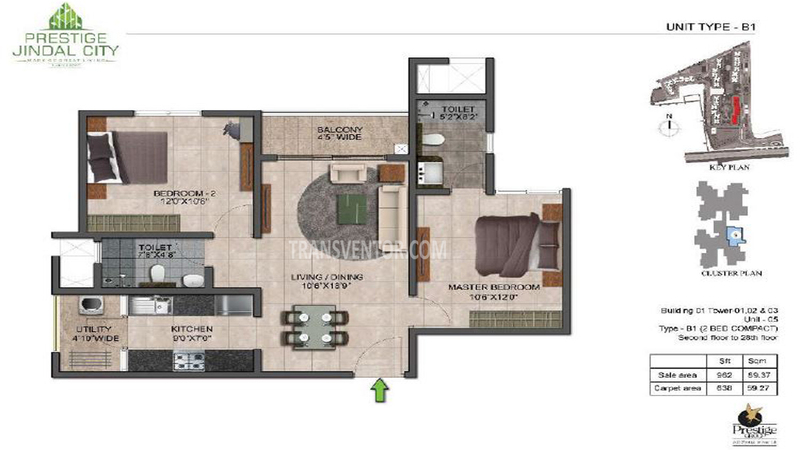 Interested to Buy Property in Prestige Jindal City ?